Partnerships can be lucrative and lasting business relationships. However, whenever you have more than one person overseeing a company, disagreements are bound to arise. Many partners draft and sign partnership agreements at some point, which can provide important guidance on how to resolve disputes. However, what happens if you do not have an agreement in place? Often, in order for two business partners to compromise, all it takes is some conversation and negotiation. 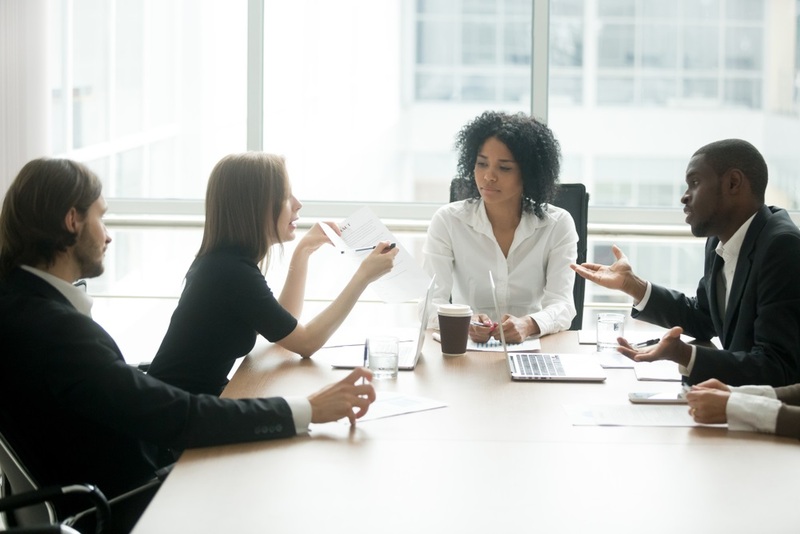 When you sit down with your attorney and your partner’s attorney (or the same one), you can often discuss the issues you’re facing in a more objective and business-minded manner, rather than taking issues so personally. In many situations, you can come to a resolution and move on in a stronger partnership because you were able to cooperate. Another option you have is to participate in alternative dispute resolution, such as mediation or arbitration. These proceedings happen out of court and are less adversarial and expensive than litigation. In some cases, no amount of negotiation will get partners to see eye-to-eye. It may be necessary for one partner to file a legal claim to decide the dispute. If you believe you have a legal action against your partner, you should have an experienced business litigation attorney on your side. While partners may disagree, they may be able to reach a solution if they have a well-drafted partnership agreement in place. When our attorney draft partnership agreements, these documents can often help partners to simpler resolutions and help provide them guidance on key management and operational issues on which they may disagree. The Yudien Law Firm helps partnership will all stages of business – from drafting partnership agreements to helping resolve disputes to dissolving partnerships. Call 925.472.0600 or contact us online to discuss how we can assist your business today.